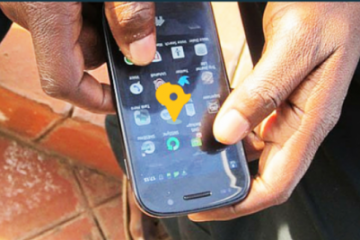 ABUJA, NIGERIA, March 22, 2019— The Tony Elumelu Foundation (TEF), the leading African philanthropy committed to empowering African entrepreneurs, today announced 3,050 African entrepreneurs, drawn from all 54 African countries, selected to join the 5th cycle of its $100million TEF Entrepreneurship Programme. 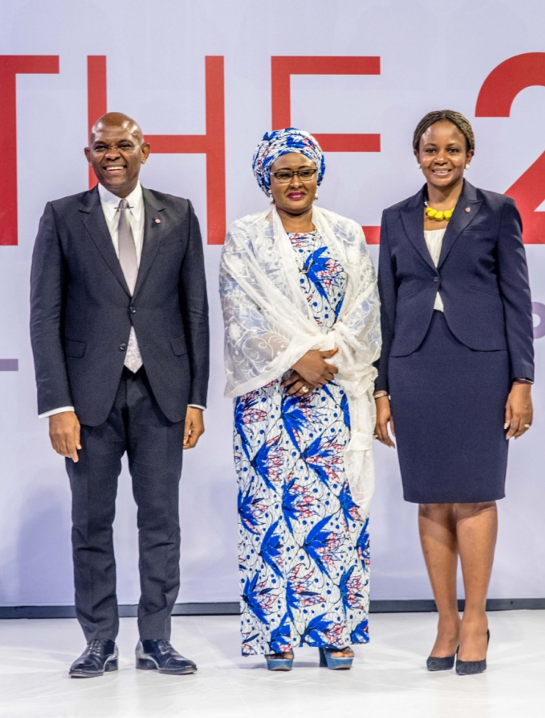 L-R: Tony Elumelu, Founder, The Tony Elumelu Foundation; Her Excellency Mrs. Aisha Buhari, Wife to the President of Nigeria; Dr. Awele Elumelu, Trustee, Tony Elumelu Foundation ; at the Selection and Unveiling of the 5th Cohort of the Tony Elumelu Foundation Entrepreneurship Programme held at the Transcorp Hilton Hotel, Abuja over the weekend. 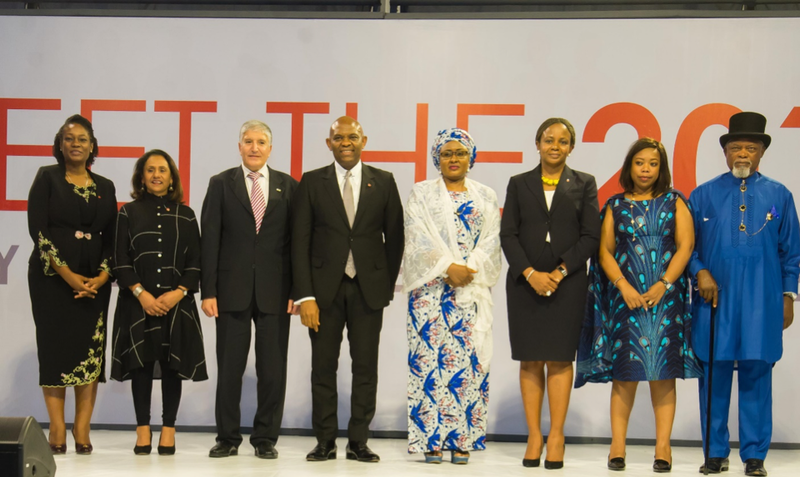 L-R: Ifeyinwa Ugochukwu, incoming CEO, Tony Elumelu Foundation; Parminder Vir, CEO, Tony Elumelu Foundation; Ambassador Shimon Ben-Shoshan, Ambassador of Israel to Nigeria; Tony Elumelu, Founder, Tony Elumelu Foundation; Her Excellency Mrs. Aisha Buhari, Wife to the President of Nigeria; Dr. Awele Elumelu, Trustee, Tony Elumelu Foundation; at the Selection and Unveiling of the 5th Cohort of the Tony Elumelu Foundation Entrepreneurship Programme held at the Transcorp Hilton Hotel, Abuja over the weekend. 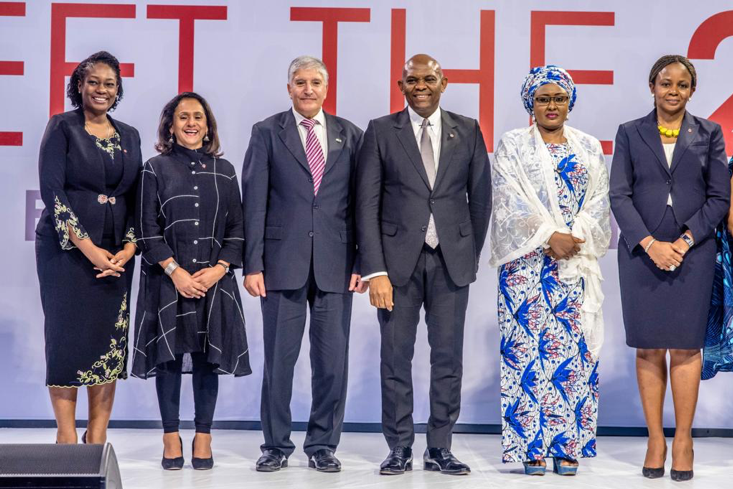 L-R: Ifeyinwa Ugochukwu, incoming CEO, Tony Elumelu Foundation; Parminder Vir, CEO, Tony Elumelu Foundation; Ambassador Shimon Ben-Shoshan, Ambassador of Israel to Nigeria; Tony Elumelu, Founder, Tony Elumelu Foundation; Her Excellency Mrs. Aisha Buhari, Wife to the President of Nigeria; Dr. Awele Elumelu, Trustee, Tony Elumelu Foundation; Ambassador Yvonne Khamati , Deputy Ambassador to Kenya; HRH Ebitimi Banigo, Amanyanabo of Okpoama Kingdom; at the Selection and Unveiling of the 5th Cohort of the Tony Elumelu Foundation Entrepreneurship Programme held at the Transcorp Hilton Hotel, Abuja over the weekend. 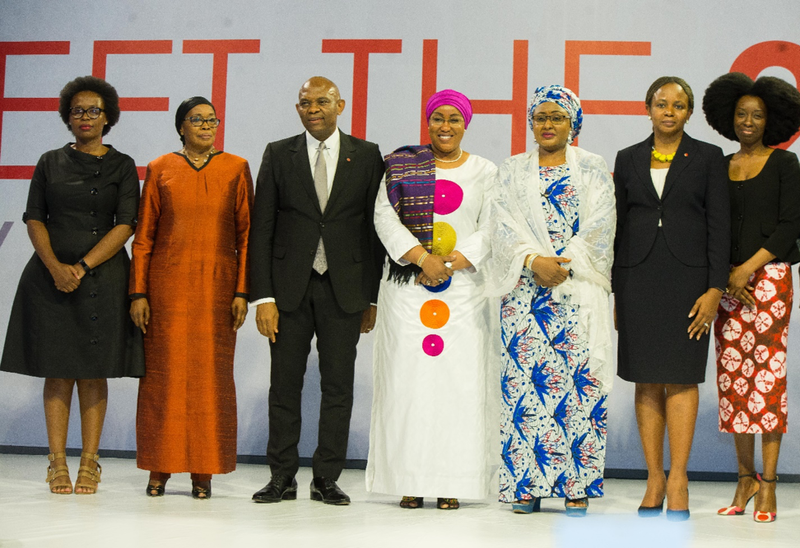 L-R: Anno Kokeletso Tshipa, Head, Marketing & Communications, (CEDA), Botswana; Khardiata Lo Ndiaye, Resident Representative of UNDP in Nigeria; Tony Elumelu, Founder, Tony Elumelu Foundation; Oley Dibba-Wadda, Director, Human Capital, Youth and Skills Development, AfDB; Her Excellency, Mrs. Aisha Buhari, Wife of the President of Nigeria; Dr. Awele Elumelu, Trustee, Tony Elumelu Foundation; Claude Borna, MD and Chief Innovation Officer, Sèmè City Development Agency – Republic of Benin; during the announcement of 3,050 entrepreneurs of the 5th cycle of Tony Elumelu Foundation Entrepreneurship Programme held in Abuja on Friday.